The China Maritime Safety Administration (MSA) has announced a special inspection campaign for bulk carriers of 10,000 GT or more from 15 June 2017 to 31 December 2017. Due to the recent casualties and structural deficiencies experienced by older bulk carriers, the MSA will target bulk carriers that are over 15 years of age as priority targets for inspection. 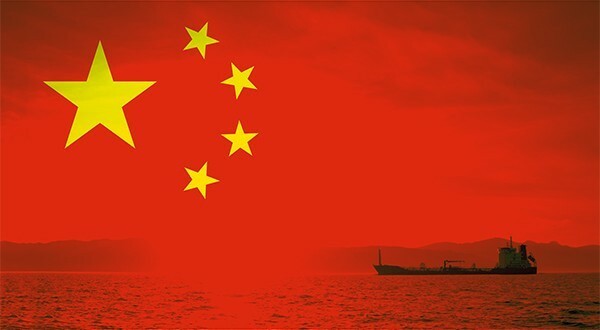 All ships that were converted from oil tankers to bulk carriers/ore carriers will be inspected at the first port of call in China in conjunction with port state control (PSC) inspections, as per the Tokyo Memorandum of Understanding (MOU). Class surveyors may be invited to join the inspections. Inspections will focus on the ship’s structure and ballast tanks. PSC officers may require the ballast tanks to be opened for internal examination. 1-Loading/discharge plans agreed by the ship and terminal (IMO Res. A.862(20)). 3-ESP documentation for bulk carriers (IMO Res. A.744(18)). 5-The weathertightness of hatch covers. 6-Hatch corners and hatch coamings. 8-Bulkhead structures in cargo spaces.